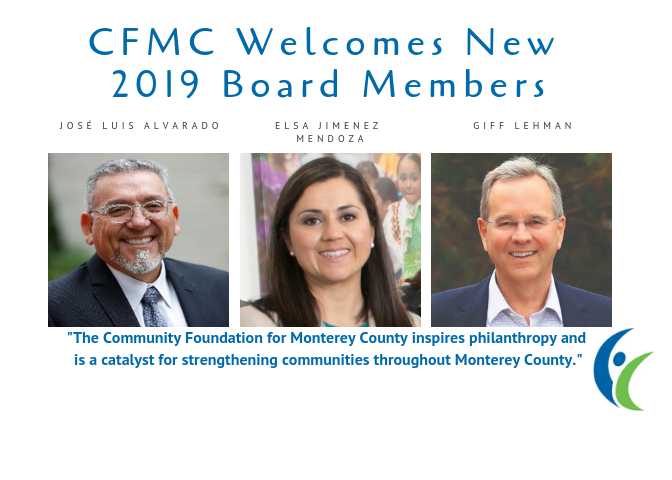 The Community Foundation for Monterey County (CFMC) is pleased to announce the addition of Dr. Jose Luis Alvarado, Elsa Mendoza Jimenez and Gifford Lehman to their Board of Directors. José Luis Alvarado, Ph.D. is the Dean of the College of Education and Professor of Education at California State University, Monterey Bay. He is the founding Dean of the College and led efforts to develop a strategic plan grounded in equity and social justice that focuses on creating access for traditionally underserved students and communities. 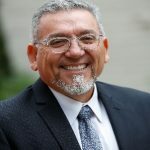 Alvarado earned a Bachelor of Arts degree in Psychology, teaching credentials in bilingual elementary education and special education, his preliminary administrative services credential, and Master of Arts degree in Special Education from San Diego State University. He earned his Ph.D. in special education from the University of Virginia. His research has focused on effective personnel preparation, program improvement and evaluation, and creating greater access and success for underrepresented students. He strives to eliminate achievement gaps and establish career pathways through culturally sustaining programs for culturally, linguistically and differently-abled students. Elsa Mendoza Jimenez, a native of South Monterey County, is the Director of the Monterey County Health Department. She earned a Bachelor of Arts degree in Biology with a minor in sociology from Santa Clara University and a Master of Arts degree in Public Health with an emphasis in community health from San Jose State University. She started her public health career in San Jose, coordinating a diabetes self-management program serving the underserved in Santa Clara County. She returned to Monterey County in 2001 and embarked in her public service in various administrative, finance, management and program roles. 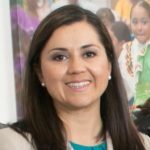 She currently serves on the Advisory Board of the Community Foundation for Monterey County’s Siembra Latinos Fund which launched in 2018 to inspire Latino philanthropy. Giff Lehman is a Certified Financial Planner at Integris Wealth Management, a Monterey based financial planning and investment advisory firm he founded in 1997. Prior to founding Integris, Giff spent 20 years in New York City working as an institutional investment professional. Lehman earned a Bachelor of Arts degree in Speech Communication from the University of Washington and an MBA from Carnegie-Mellon University. 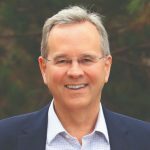 He currently serves as a trustee for York School and is on the investment committees for the Monterey Peninsula College Foundation and the California State University Monterey Bay Foundation. He previously served on the boards of Pacific Repertory Theater, the Center for Photographic Art, and both the Silicon Valley and Monterey chapters of the Financial Planning Association. CEO, Pajaro Valley Prevention and Student Assistance, Inc.
President, Monterey Private Wealth, Inc. The mission of the CFMC is to inspire philanthropy and be a catalyst for strengthening communities throughout Monterey County. Thanks to generous community members who have created charitable funds in their lifetimes or through their estates, the CFMC granted $18.7 million in 2018 to nonprofits working towards healthy, safe, vibrant communities and has granted more than $185 million since its inception. The CFMC’s Center for Nonprofit Excellence provides local nonprofit organizations with high-quality professional development, information and resources. For more information visit www.cfmco.org, call 831.375.9712 or stay connected at www.facebook.com/cfmco or www.twitter.com/cfmco.